Cassellie Idon Basin Ceramic Thin Edge Gloss White Various sizes 500, 600, 800 mm The gloss white ceramic basin it's a perfect solution for a beautiful modern style bathroom. 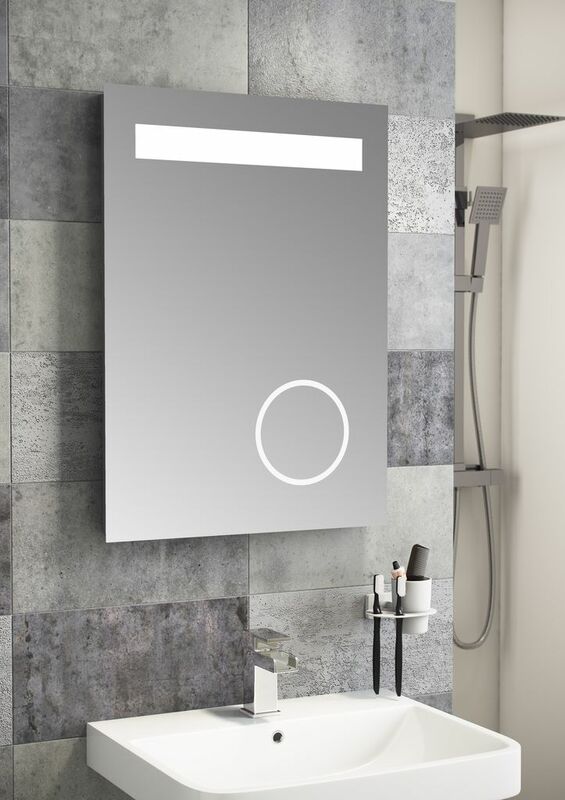 Designed for use with the IDON range vanity Unit. Please note, tap and waste are not included but available separately. Cassellie Idon Basin Ceramic Mid-Edge Gloss White Various sizes 500, 600, 800 mm The gloss white ceramic basin it's a perfect solution for a beautiful modern style bathroom. 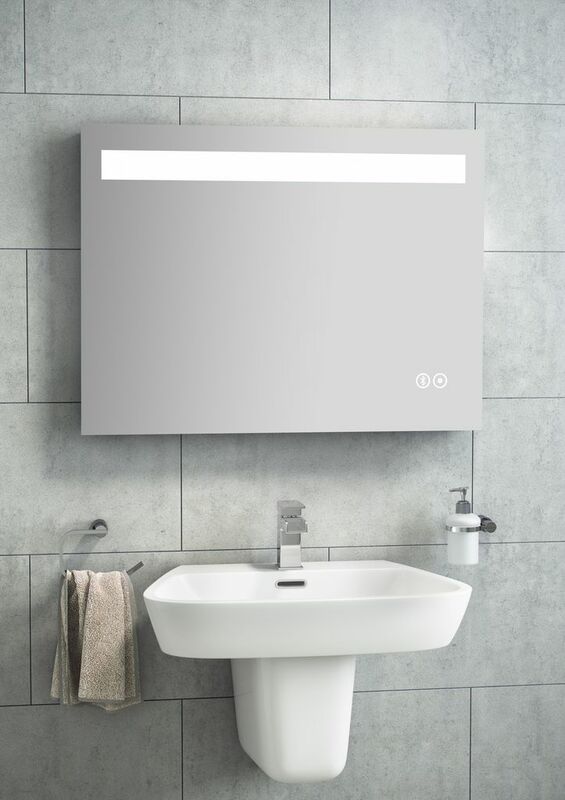 Designed for use with the IDON range vanity Unit. Please note, tap and waste are not included but available separately. Cassellie Idon Basin Polymarble Mid-Edge White Various sizes 500, 600, 800 mm The gloss white polymarble basin it's a perfect solution for a beautiful modern style bathroom. Designed for use with the IDON range vanity Unit. Please note, tap and waste are not included but available separately. Cassellie Idon Basin Polymarble Thin Edge White Various sizes 500, 600, 800 mm The gloss white polymarble basin it's a perfect solution for a beautiful modern style bathroom. 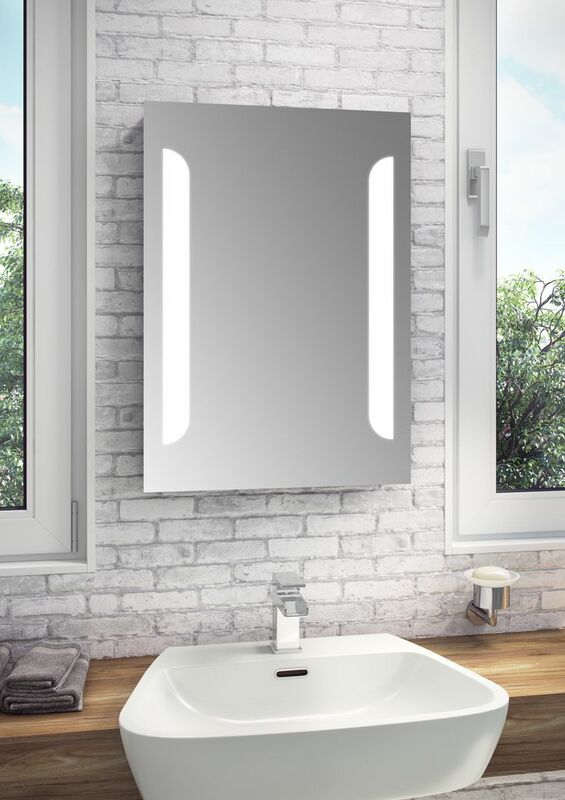 Designed for use with the IDON range vanity Unit. Please note, tap and waste are not included but available separately.